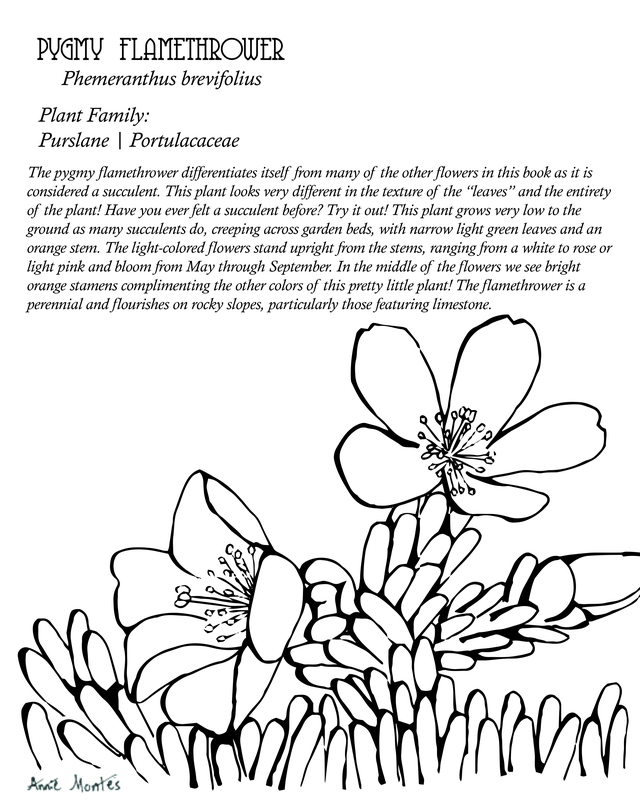 Welcome to our Native Plant Society Coloring Book! 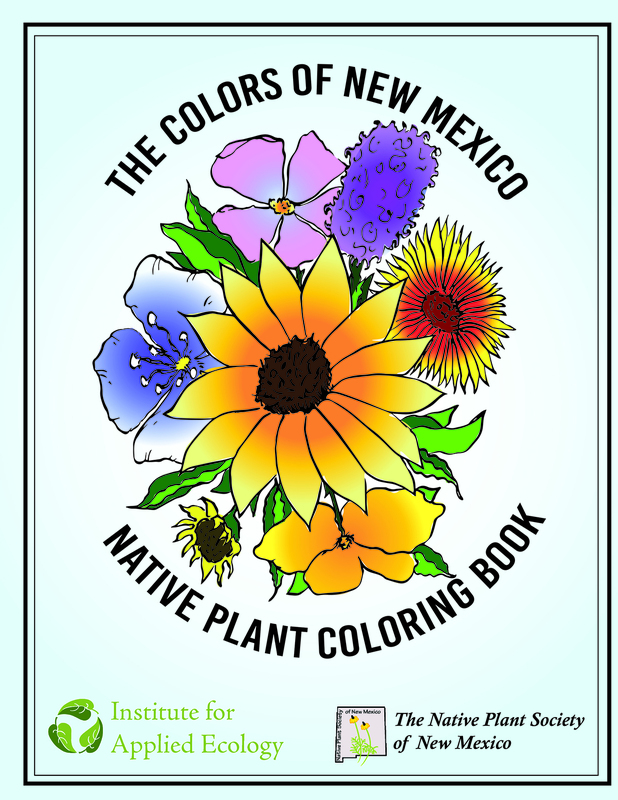 In this book you will find all sorts of goodies, from exceptional drawings by local New Mexico artists, to identification information, growing conditions, and botanical education! 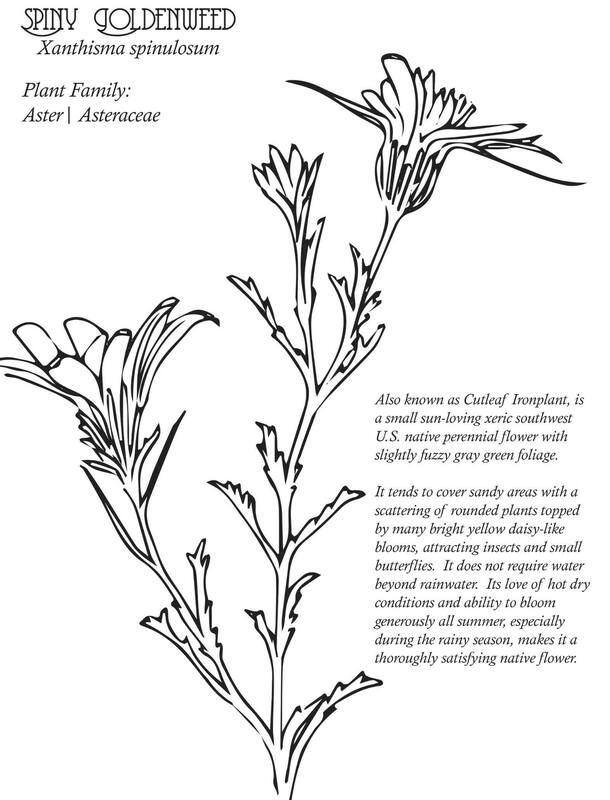 Artemisia Herbs, a local New Mexico herbal company has graciously offered to host the sales of our coloring book so that folks can easily purchase it online. 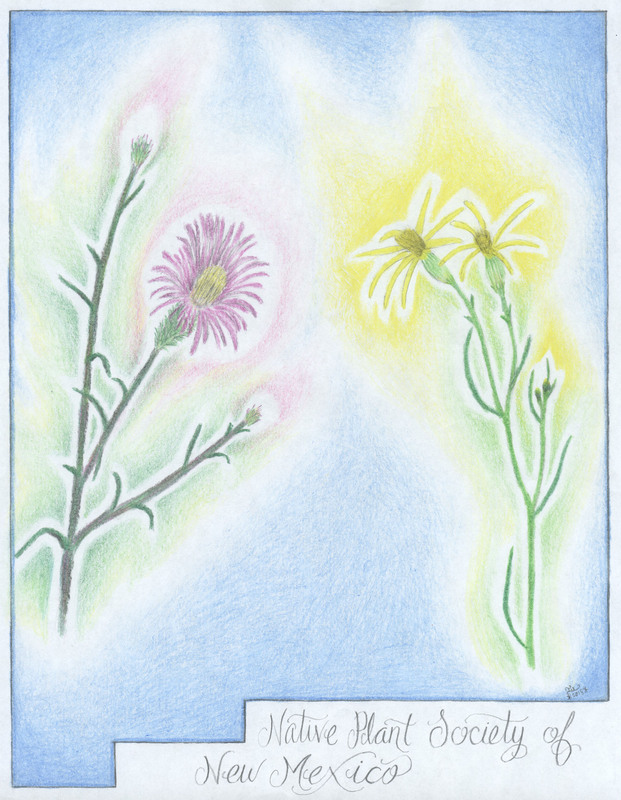 Coloring books are $11 + shipping. 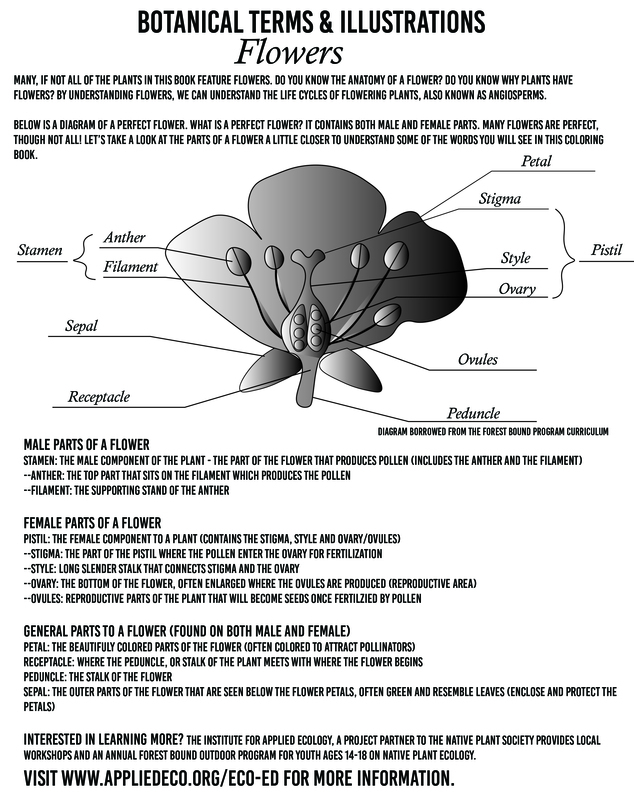 To purchase a coloring book click here.